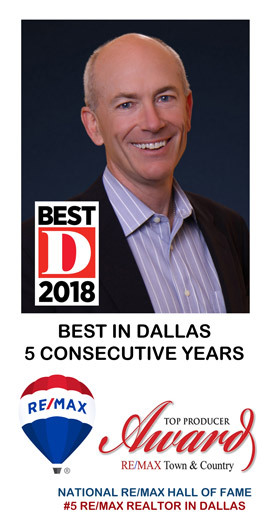 If you are thinking of buying a home in the Allen Texas area, or selling a home in the the Allen Texas area, you might be wondering who is RE/MAX? RE/MAX is #1 Selling Real Estate Company. Let this chart help you understand.